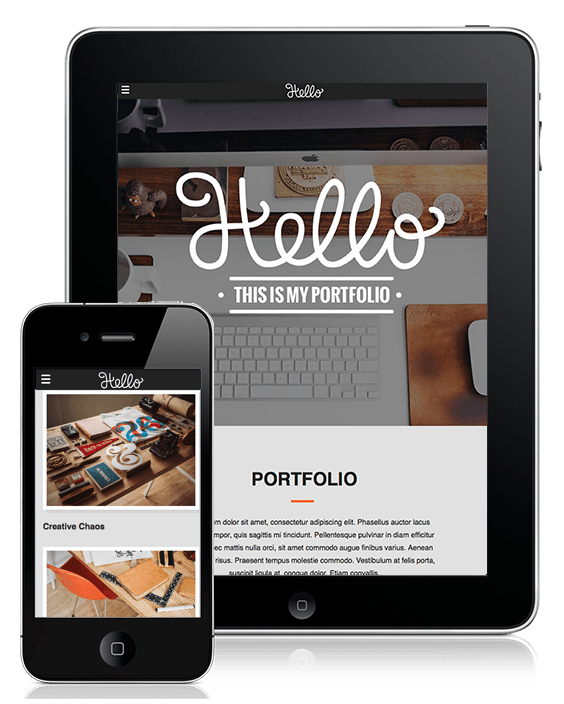 Hello Portfolio is minimalistic responsive portfolio theme ideal for individuals who want to showcase their portfolio. 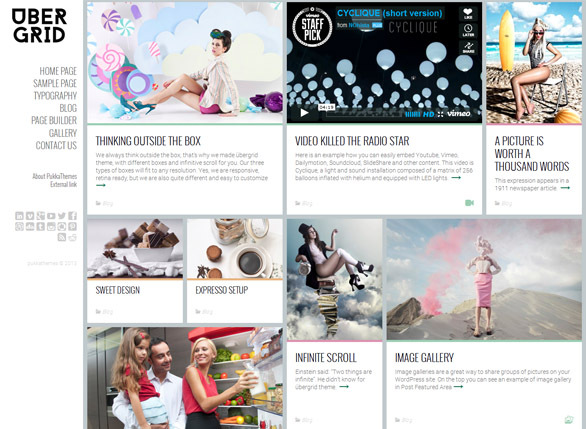 You can also use Hello Portfolio for blogging. This theme is free, enjoy! 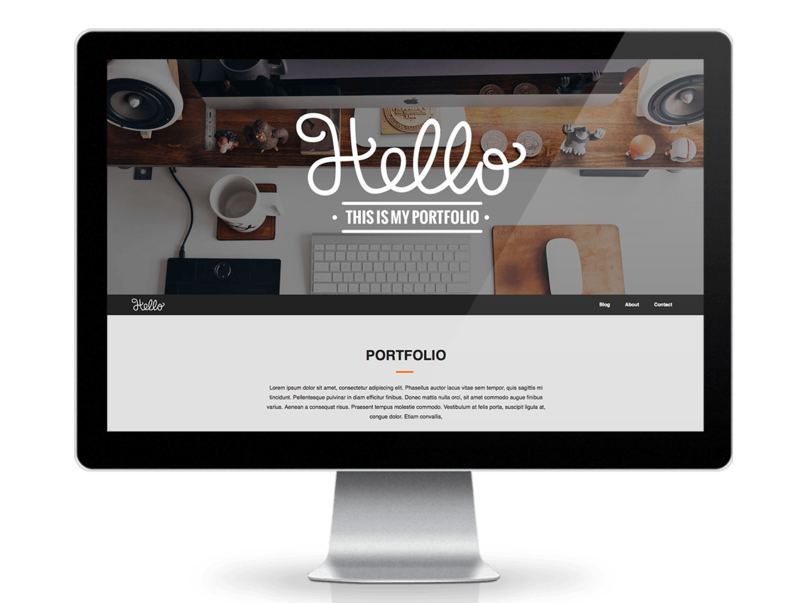 Hello Portfolio is responsive, retina ready, minimalistic WordPress theme suitable for any kind of creative, personal or business use. It comes with a Theme Manager and other options. Importing the demo content with one click gets you going with Hello Portfolio in no time. 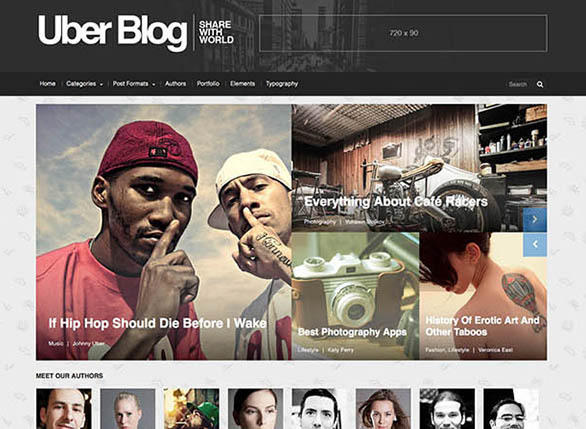 Want the ability to use many of scalable images on your WordPress web page? 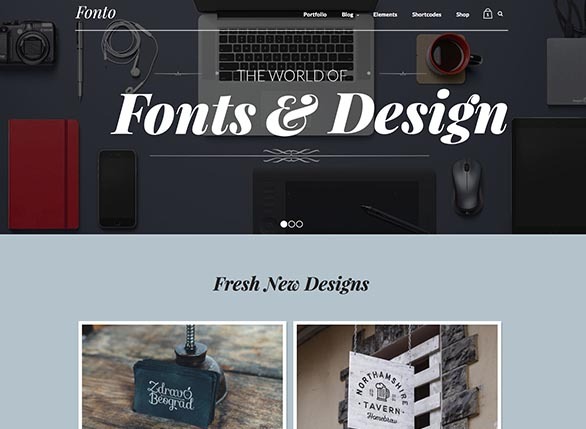 The best solutions that we found is Font Awesome. Hello Portfolio icons are 100% Font Awesome. You can select from 479 icons, and you can easy import them all trough our tailored FA widget. Why do we emphasize this? 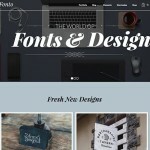 Speed – Font Awesome images render VERY quickly on your web page. 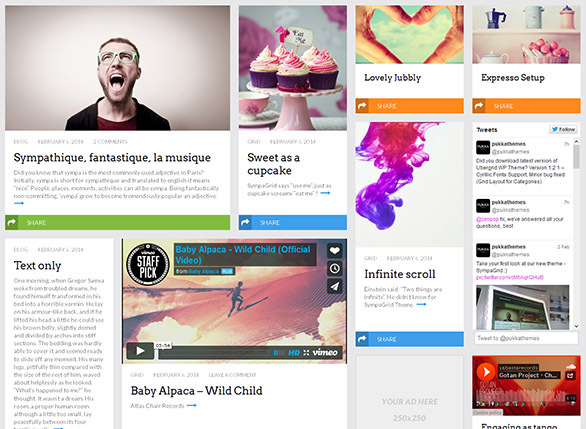 Hello Portfolio is compatible with WPML witch is the best multilingual and translation plugin for WordPress websites. It’s simple to translate all of your posts, pages, custom types, taxonomy and menus. 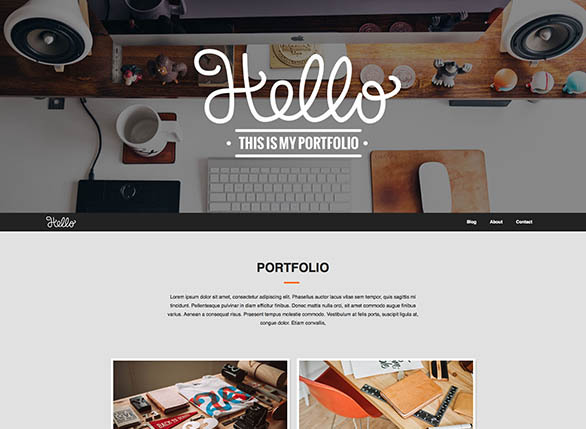 You can very easy to run multilanguage website with Hello Portfolio theme. 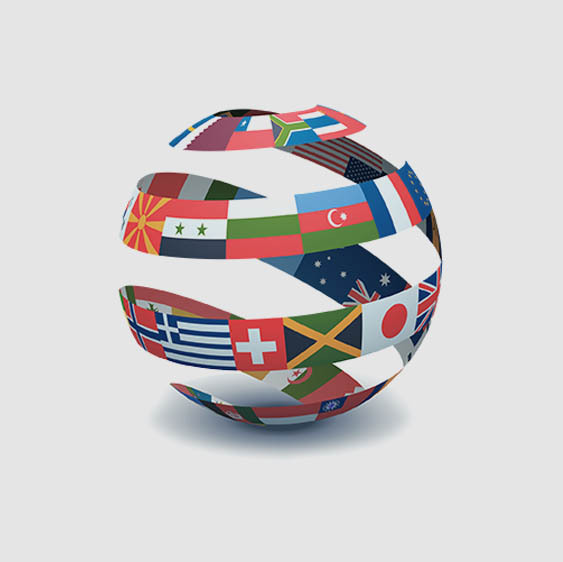 Translate your website into many different languages with WPML and Hello Portfolio.